In the past few months, both houses of congress have passed bills which, if put into law, will present the most significant overhaul of the United States Tax Code in thirty years. The House of Representatives passed their version of this bill on November 16. Then, while you were sleeping on December 2 the United States senate approved its version of tax reform legislation. 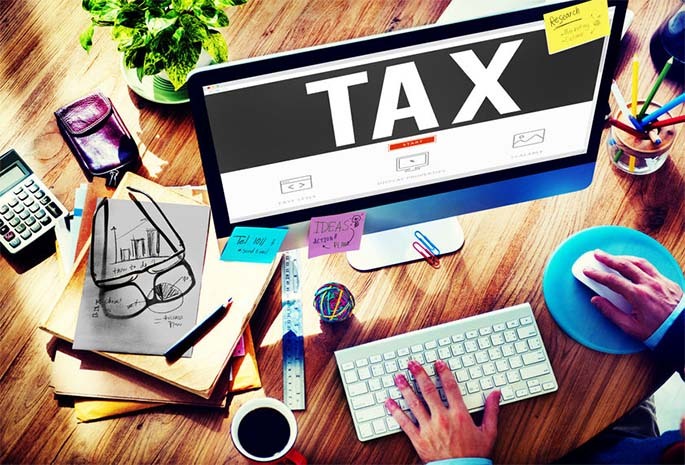 While there are many complexities to the reform, and although the bills have yet to be reconciled and signed into law, it is the expectation of many experts that the 2018 tax year will see sweeping take effect. One of the changes most likely to impact middle class taxpayers is the push to “simplify” the code by approximately doubling the standard deduction in an attempt to move individuals away from itemizing deductions. To further the effort to limit itemization of deductions, both the House and Senate versions of the bill also limit previously favorable itemized deductions to Illinois homeowners, such as eliminating the state and local income tax deduction, which allows taxpayers to deduct income taxes paid at the state level, as well as capping taxes paid for real property to $10,000 per year. To maximize those deductions while they are still available, individuals should consider making certain payments prior to December 31, 2017 so that the payments are captured in the 2017 tax year (when they can still be used) versus the 2018 tax year (when they may be limited or eliminated). If there is a likelihood that you may owe state or local taxes when filing a return, consider making an estimated payment before the end of the year. If the tax reform passes, these payments will no longer help to offset your federal taxes from 2018 forward. Prepay real estate taxes that will become due during 2018 (for Illinois residents, this would be the 2017 real estate tax bill). Depending on your situation, it may be wise to either prepay the full amount, if possible, or only the difference between the full tax bill and $10,000. The ability to prepay taxes varies by county. For example, property owners are only able to prepay 55% of most recent tax bill. In Lake County, homeowners have the ability to prepay up to 100% of the most recent bill. In Will County, homeowners can prepay up to 110% of the most recent bill. If planned for properly and executed, these payments can save taxpayers money on their 2017 taxes and have no impact on their 2018 returns. As all individuals tax situations are different, it is advised to discuss these payments with a tax professional prior to remitting them. Contact an attorney or the Gordon Law Group for further assistance.